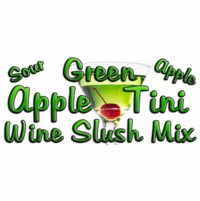 Vino Slush Mixes by All Mixed Up, Ltd. 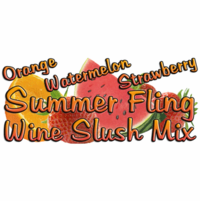 Product Details: Transform an ordinary bottle of wine into a cool party drink! 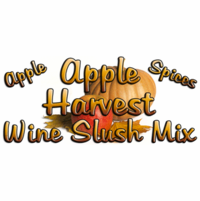 Just combine the mix with a bottle of wine and water, freeze, and serve. 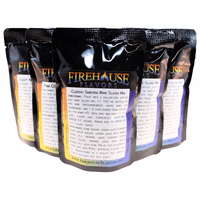 Prepare in the freezer, in a blender, or in an ice cream maker. 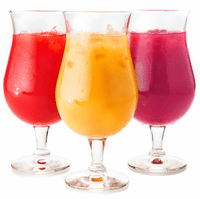 Made with real fruit juice powders. 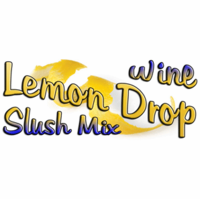 To make a Wine Slush pour mix into a gallon-size zip-top bag and add 2 cups of water and a 750 mL bottle of red wine, white wine, or champagne. 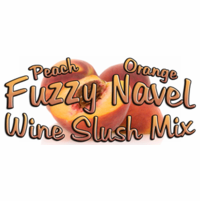 Seal bag, knead to mix, freeze 8+ hours, knead bag to break up into a slush, serve. 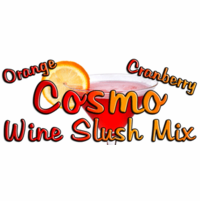 To make a Virgin Wine Slush pour mix into a gallon-size zip-top bag and add 5 cups of cranberry juice or white grape juice. 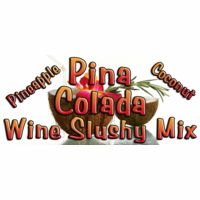 Seal bag, knead to mix, freeze 8+ hours, knead bag to break up into a slush, serve. 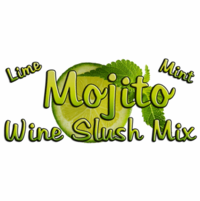 To make a Daquiri blend mix with 4 cups ice, 1 cup water, and 1/2 cup rum in a blender until smooth. 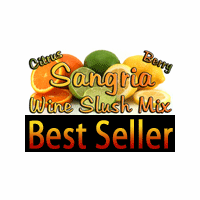 To make a Margarita blend mix with 4 cups ice, 1 cup water, and 1/2 cup tequila in a blender until smooth.